Are you looking for commercial property located close to "city" amenities?? This could be just the spot. Located on the corner of M-15 and Dubois and waiting for new owners. 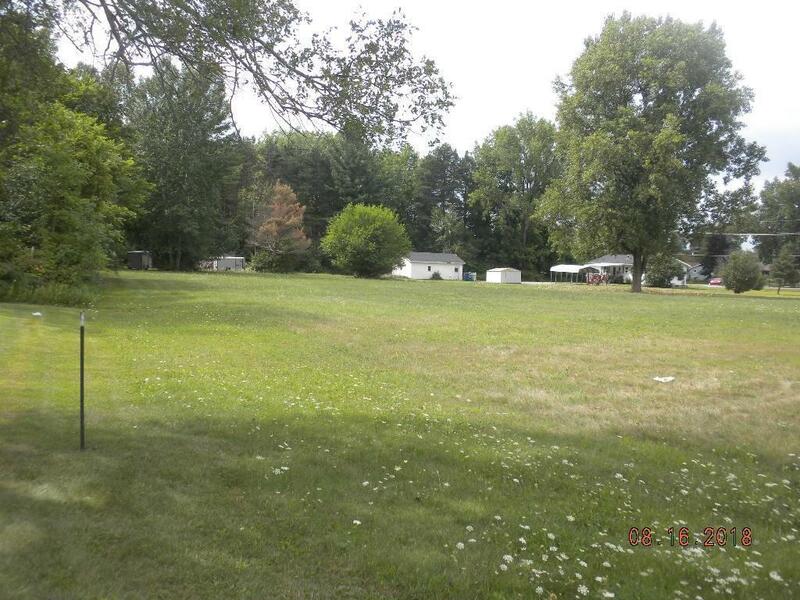 This 2 acre parcel is located in Vassar Twp, just outside the Vassar city limits.